Illustrations for Trends on Trends, a creative agency with a focus on breakfast and morning time rituals. 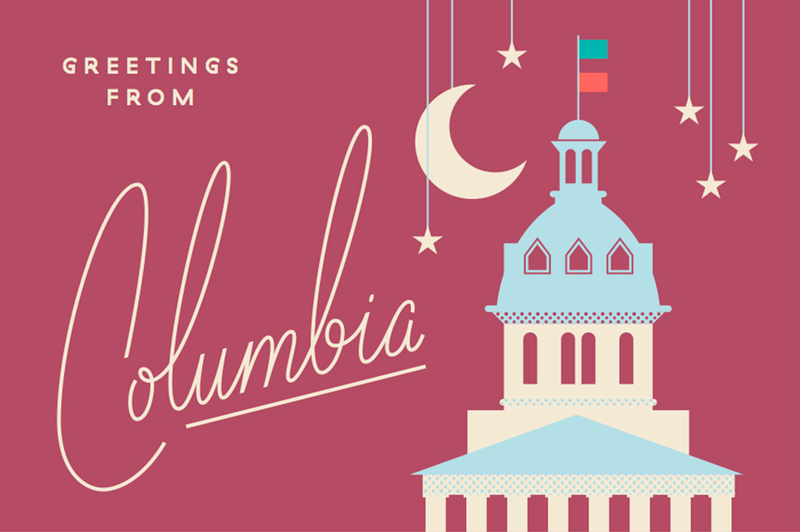 The folks behind Bonnaroo approached us to name and brand their new music festival in Charleston, SC. We created a myriad of work for High Water Festival, including these illustrations. Illustrations for Not Not Creative, a dialogue and workshop intended to examine and celebrate the role of producers, project managers, accounts and strategy within the design process and creative community. Illustrations for Arcade, a children's shop in Nashville, Tennessee. Illustrations for Coast Brewing in Charleston. Illustrations for Positive Energy, a green energy company. Pattern and icon illustration for Puppet, a Portland-based leader in IT automation. Illustration for Wingz, a ride-share company located in the Bay area. Illustrations for a set of 12 constellation tees, buy one at the Pretend Store. Illustrations for men's fashion brand, Hugh & Crye. Illustration for Montessorium, creator of childhood education apps. Illustration and iconography for Zenefits. Character illustration for Cannonborough Beverage Company. Illustration work for Candlefish, a retail store featuring a carefully curated collection of fine candles, as well as its own fragrance library. An illustration-rich identity for Westbrook Brewery based on wrought-iron work and the sometimes surprising ingredients found in the beer. Pattern work for a towel. Occult pattern for a Fuzzco x Hansel from Basel collaboration for Pretend Store. Find out more about the taxonomies of space, water and the body with our illustrated poster series. Illustrations for The Gin Joint's all-natural and hand-crafted cocktail brand Bittermilk. Icons for Bulls Bay Salt Company in Charleston. 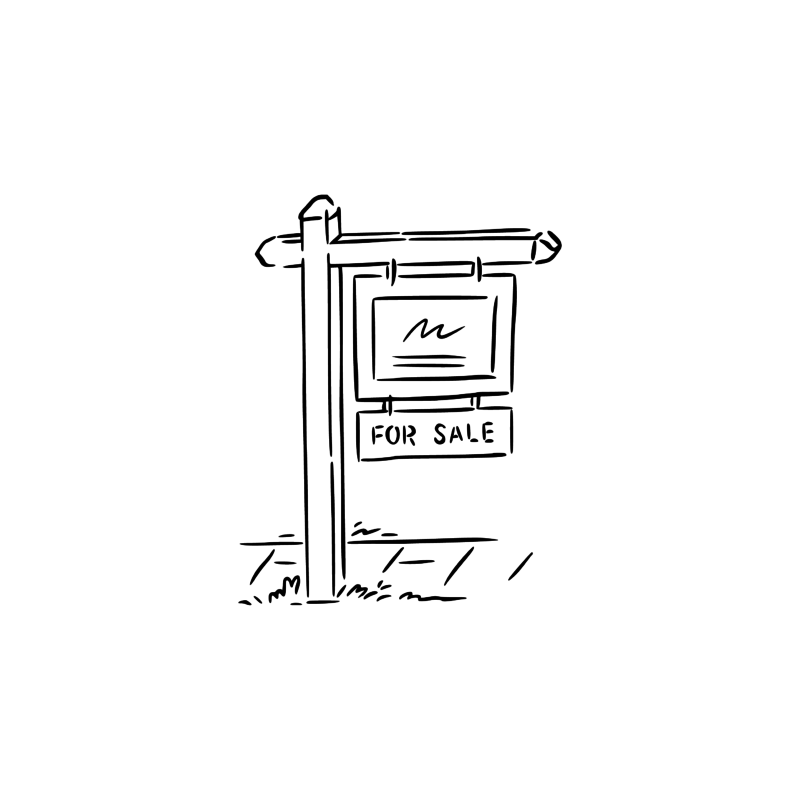 Spot illustrations for Homezen, an app that makes selling your home a breeze.